Buying or Selling a home isn’t hard, but it can be stressful. It's easy to get caught up in the busy-ness. That's where we come in. We take the exceedingly long list of ordinary things off your plate, and execute them beautifully. 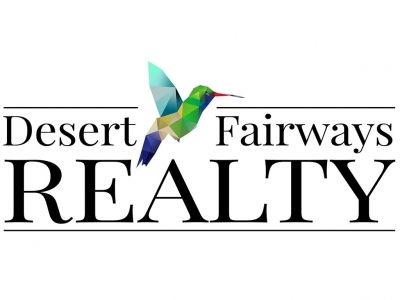 I love helping people achieve their goals in both real estate and life. I connect good people with good people and great homes! 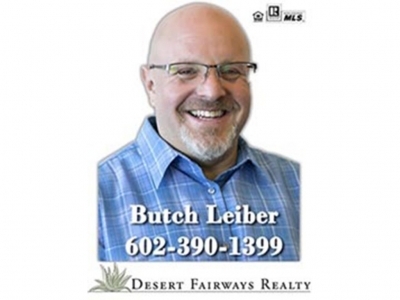 Meet Butch Leiber, Realtor of Desert Fairways Realty in Phoenix AZ-- Not all Real Estate Agents are created equal. Butch Leiber is an amazing realtor who is honest and a great communicator!! I highly recommend him for your real estate needs.